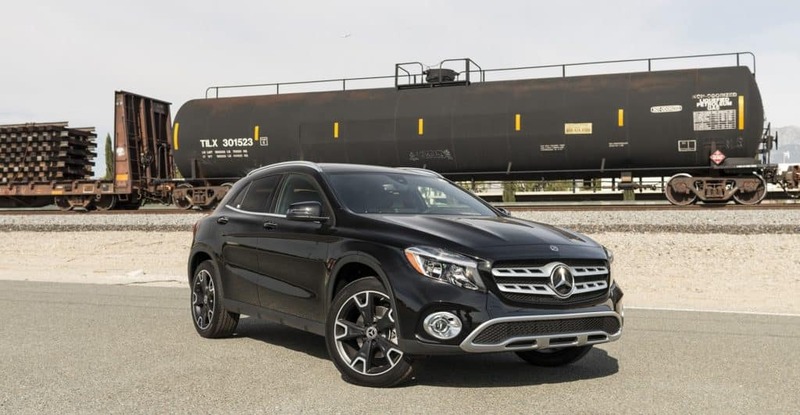 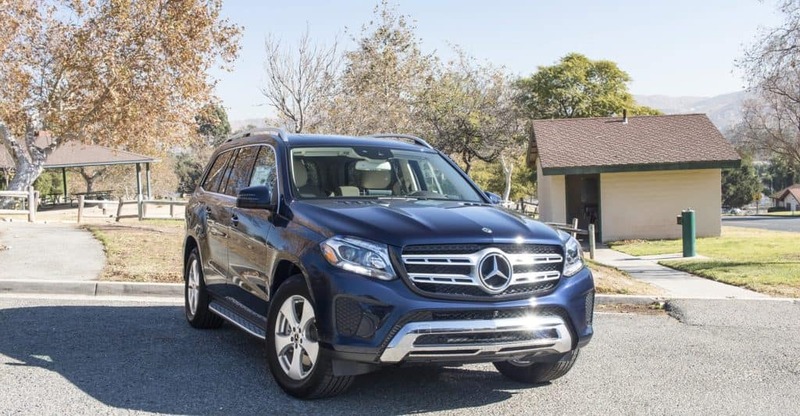 Look through our Mercedes SUV leases below and narrow down which one you need. 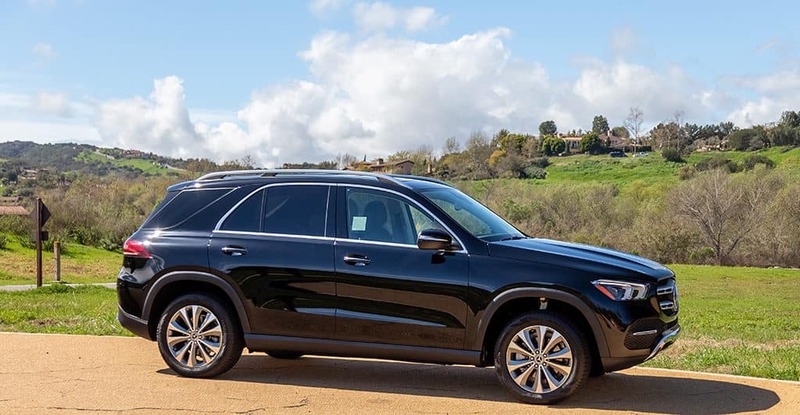 Contact our sales team with any questions or schedule a test drive online. 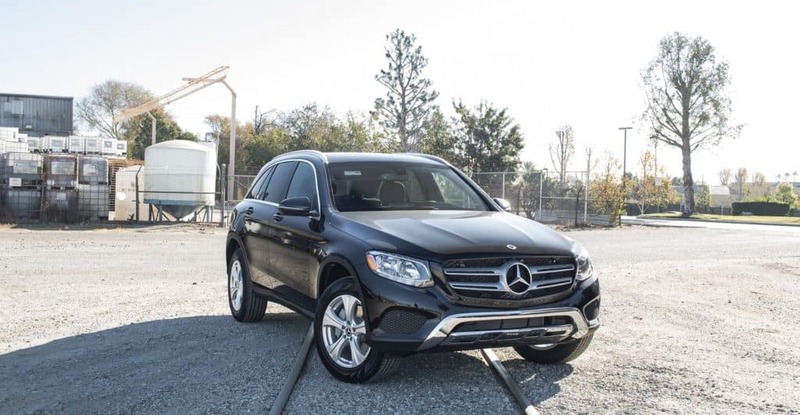 Look at our full SUV inventory next, or check out our current Mercedes-Benz lease offers.